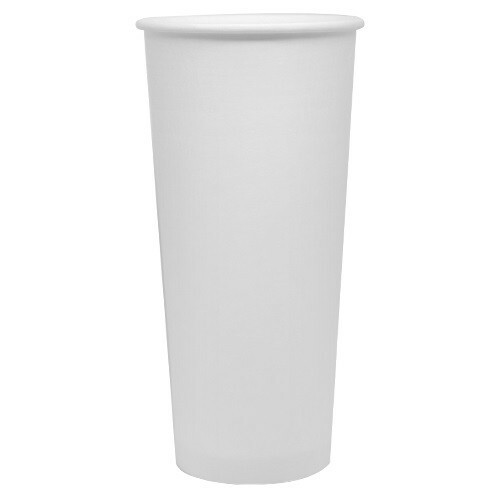 Our Paper Hot Cups - White come in various sizes to meet all our customers needs. From small 4oz sizes for samples to the standard 16oz size to the giant 24oz size for the super thirsty customers! We have all the sizes you could possbily want to use for your business. White color for a simple and sleek design. Can also write on the cups! 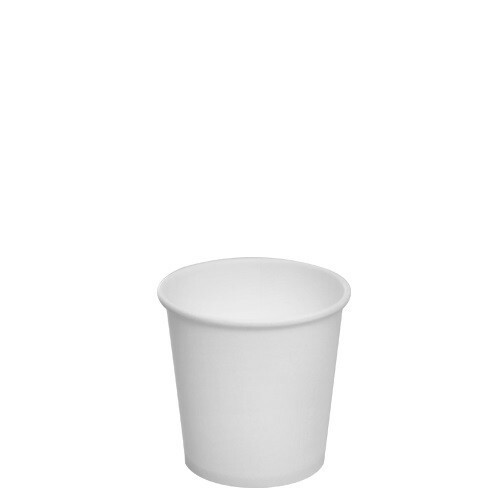 Made for hot drinks, can be used with the following SKU: C-KDL508B, C-KDL508W, C-KDL16-E Please check the diamter of the cup you are buying to match the apprioiate lid! If you are unsure, please contact us.